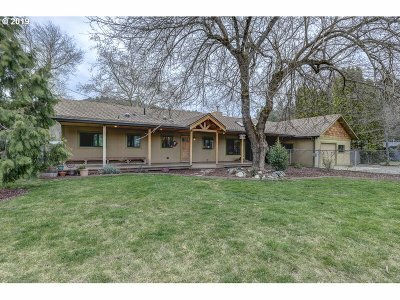 Great Southwest Medford location near Griffin Creek Elementary School. This 1796 sq.ft. 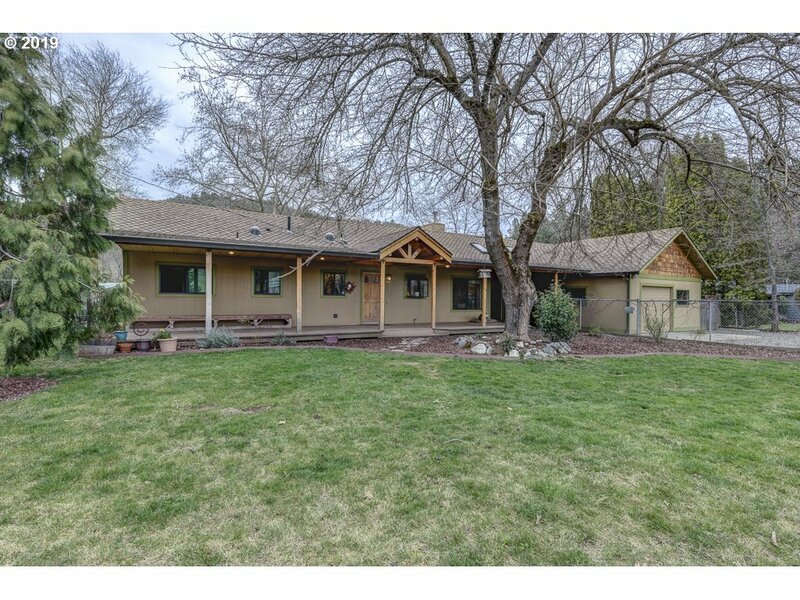 custom ranch style home has 4 bedrooms and 1.5 baths. Plenty of parking with a drive-through driveway, space for RV parking around back and an attached one car garage. Front and rear covered custom decks are the perfect spot for relaxing, entertaining guests and taking in the pastoral views.